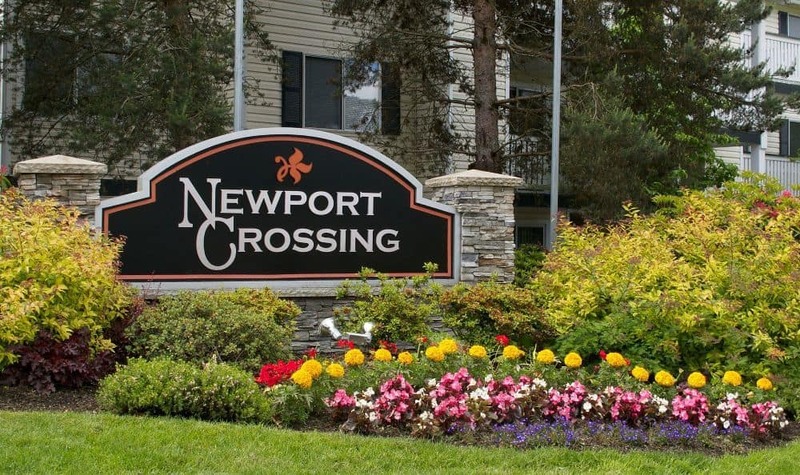 Welcome to Newport Crossing. 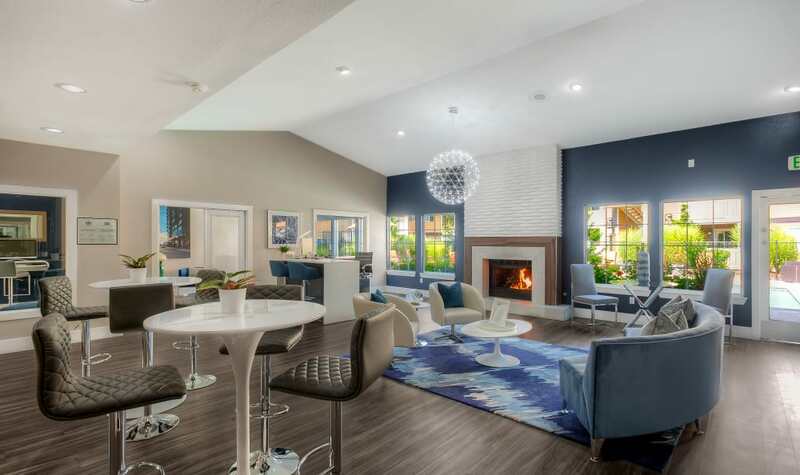 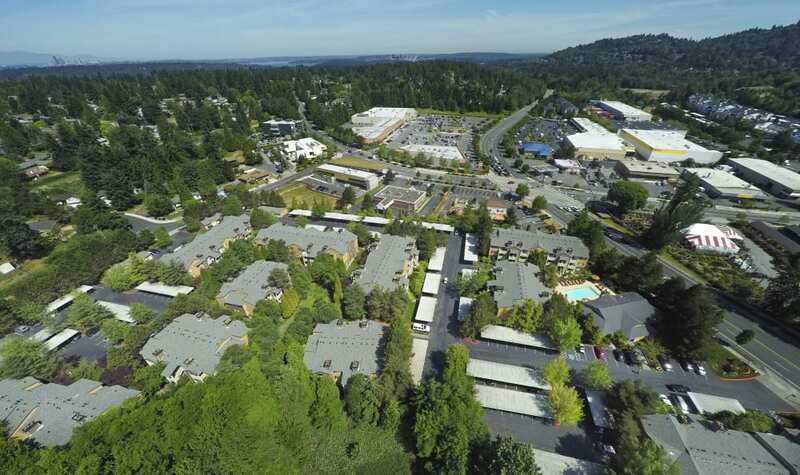 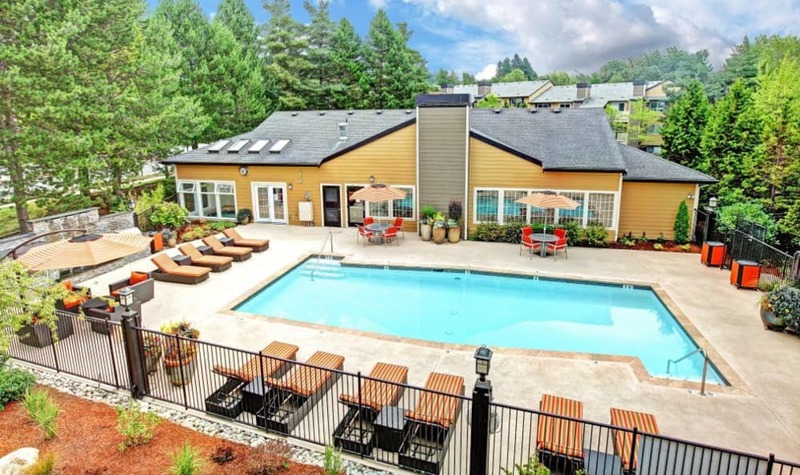 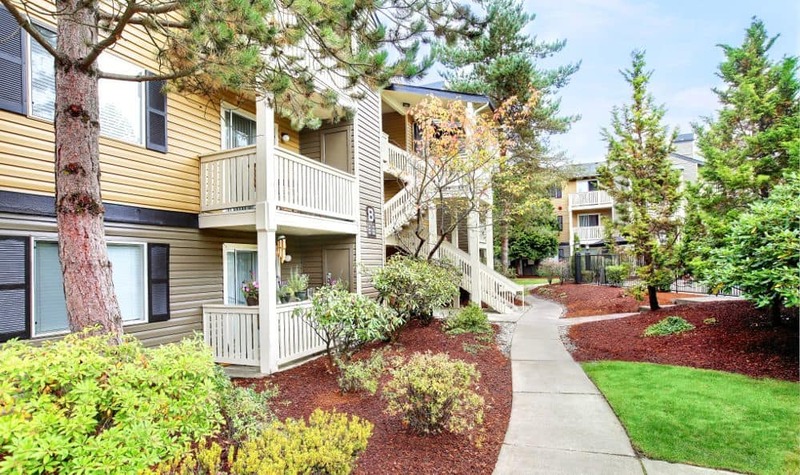 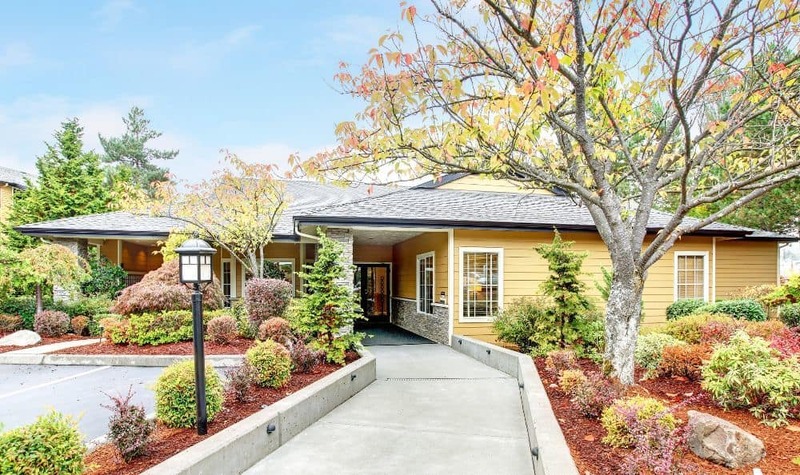 Experience the best in updated living in our one, two, and three bedroom homes in Newcastle, WA. 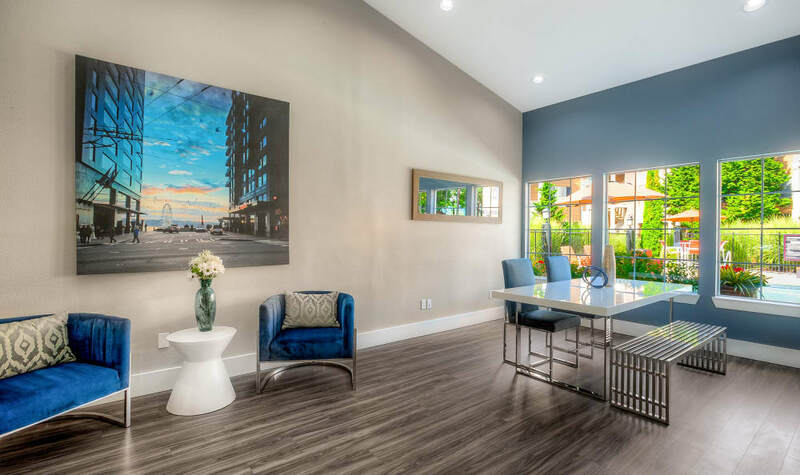 Your pet-friendly apartment is fully equipped with all the designer details you need for your modern lifestyle. 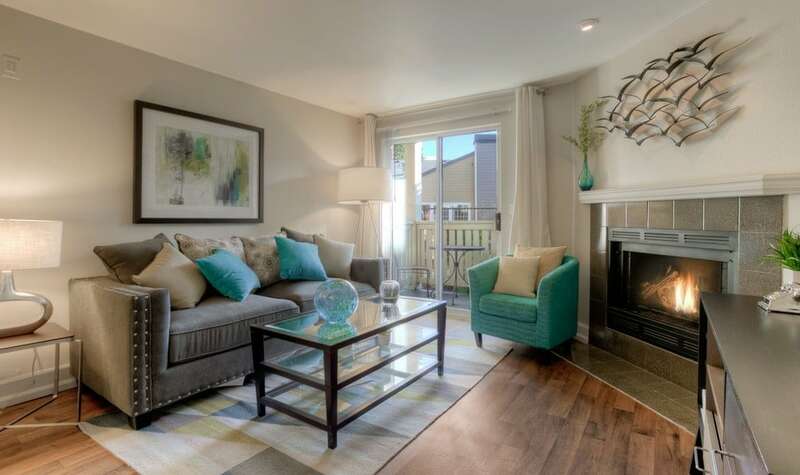 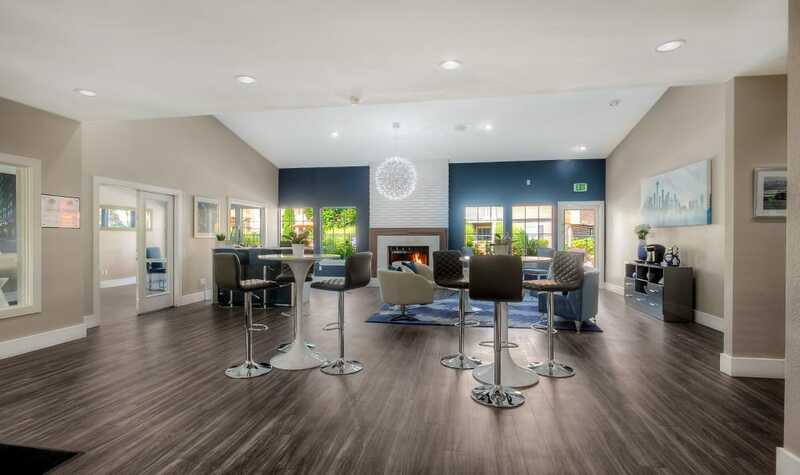 Love coming home to your expansive apartment with its wood-burning fireplace and wood-style flooring. 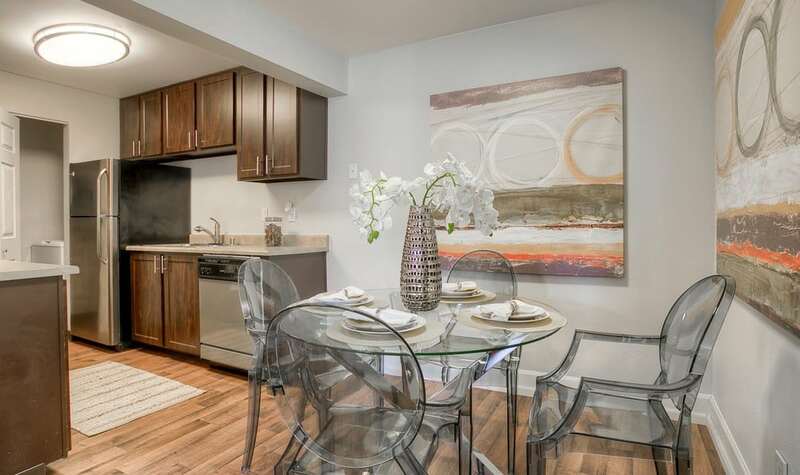 Enjoy cooking in your upgraded kitchen with stainless-steel appliances and refinished cabinets and countertops. 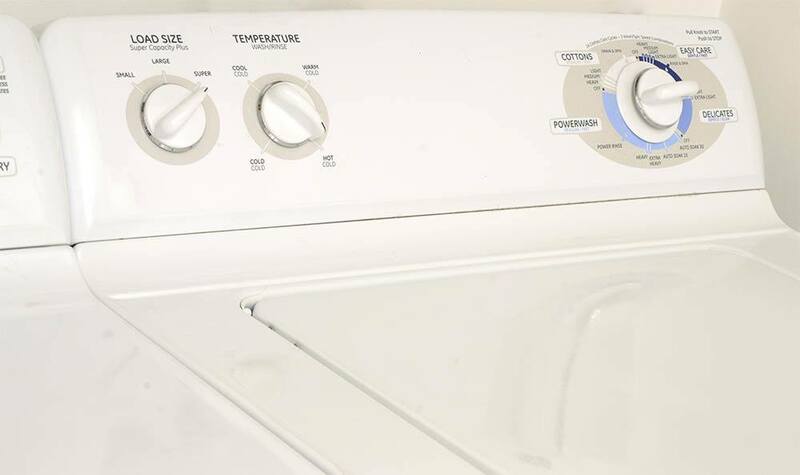 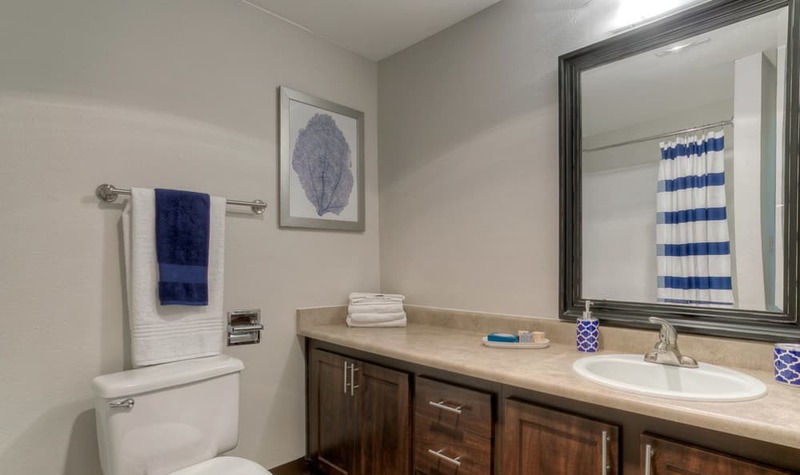 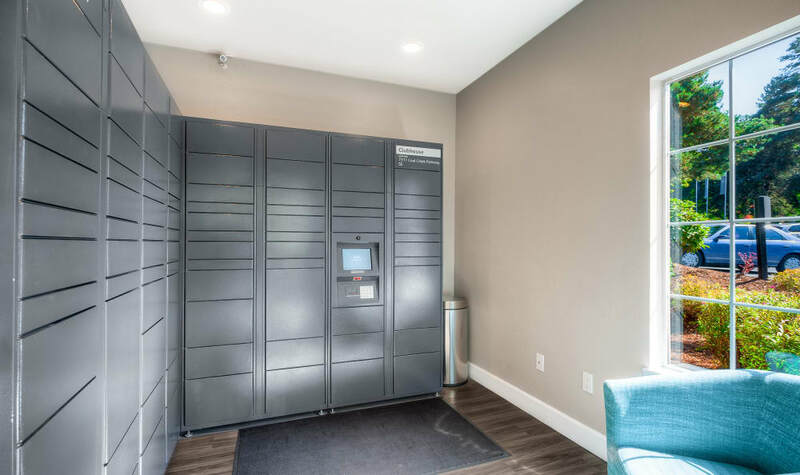 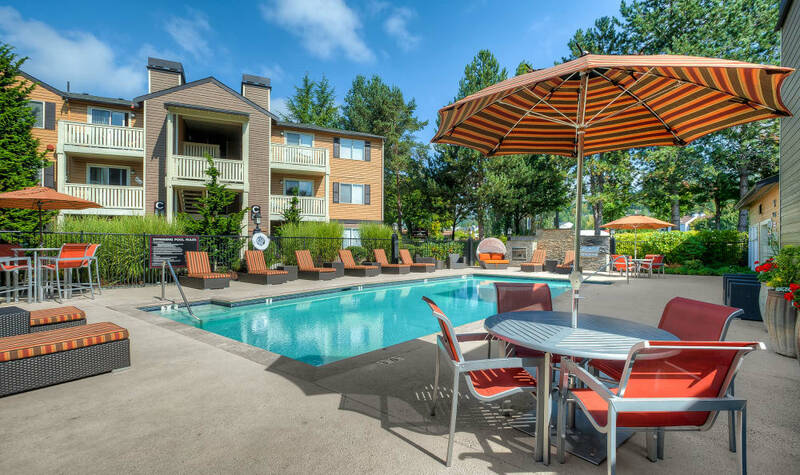 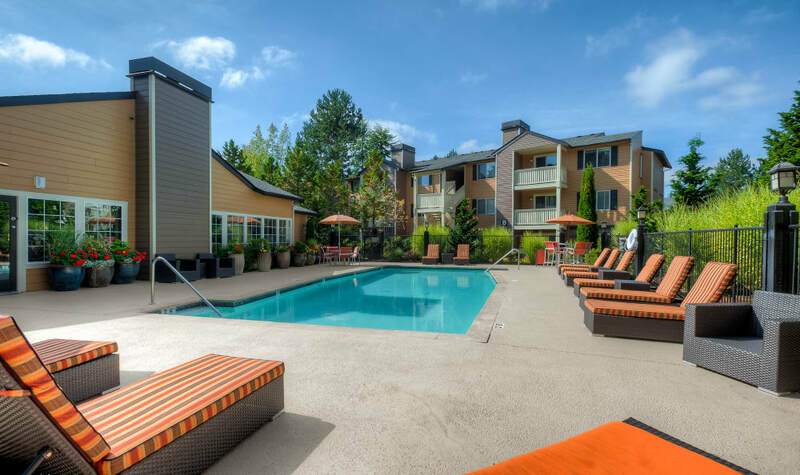 Appreciate the convenience of an in-home washer and dryer, additional private storage, and reserved parking. 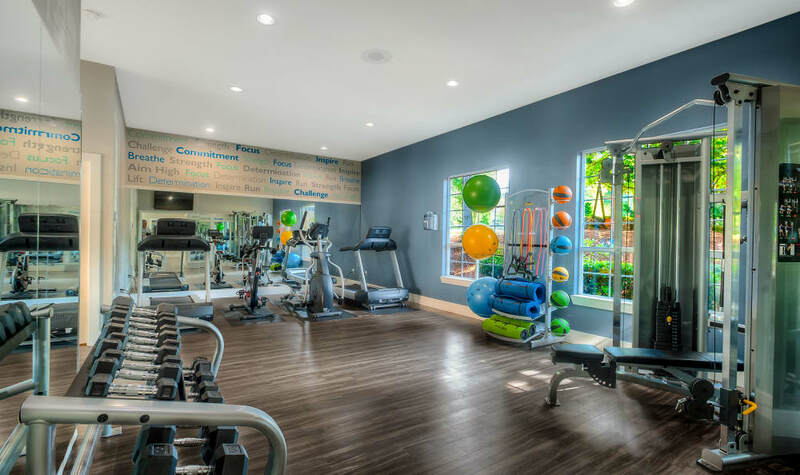 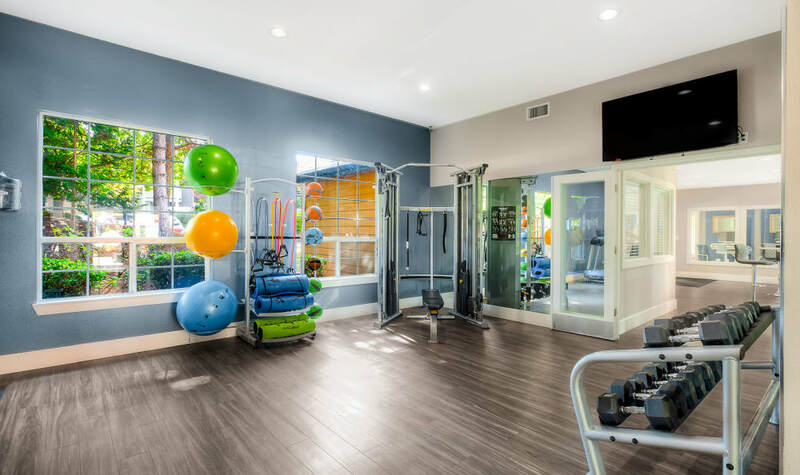 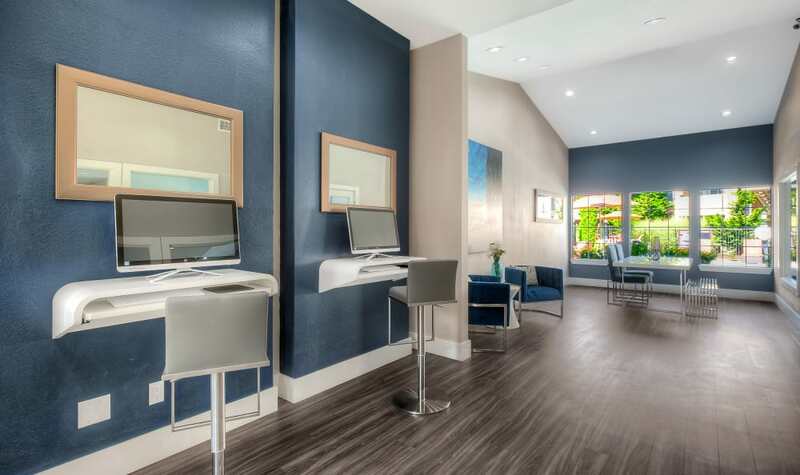 Make the most of your time with our 24-hour fitness center and on-site business center with WiFi. 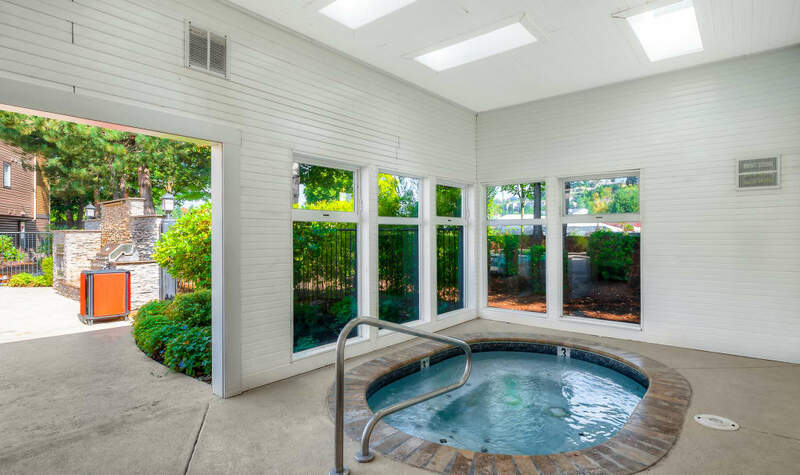 Unwind in comfort in our heated pool and indoor jacuzzi, to soak away the stresses of life year-round. 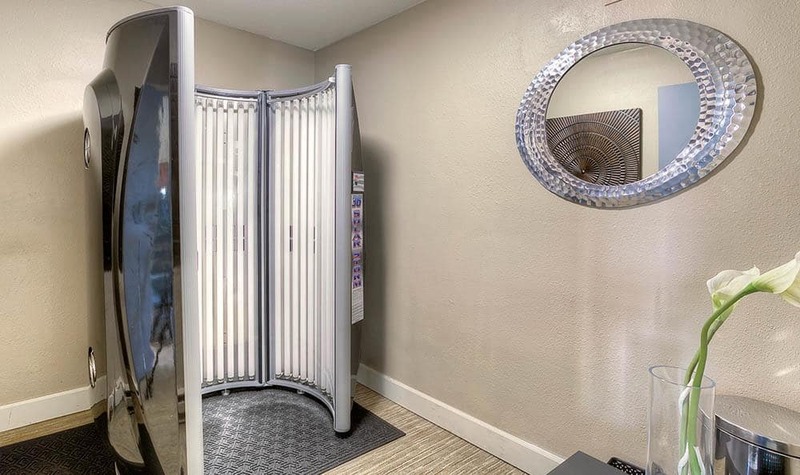 There’s even a tanning bed available if you need a little more color during the Washington winters.